The lazy days of summer will be here before we know it! School is already out for us, and will be for most everyone in the next few weeks. 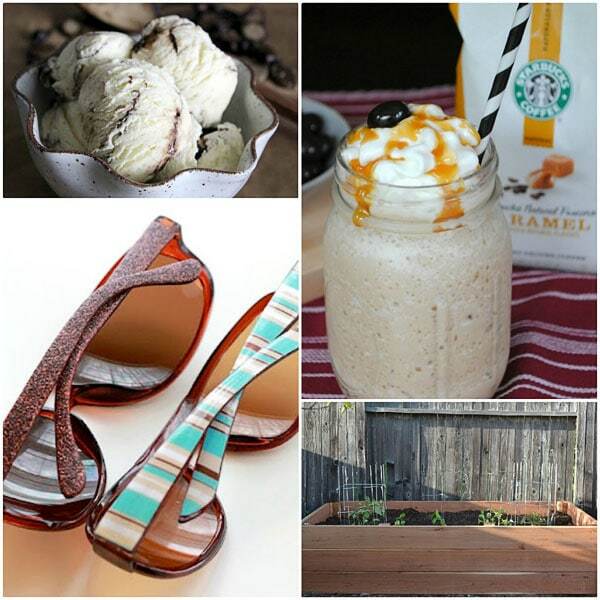 Need some summer fun, diy and recipe ideas? Look no further! 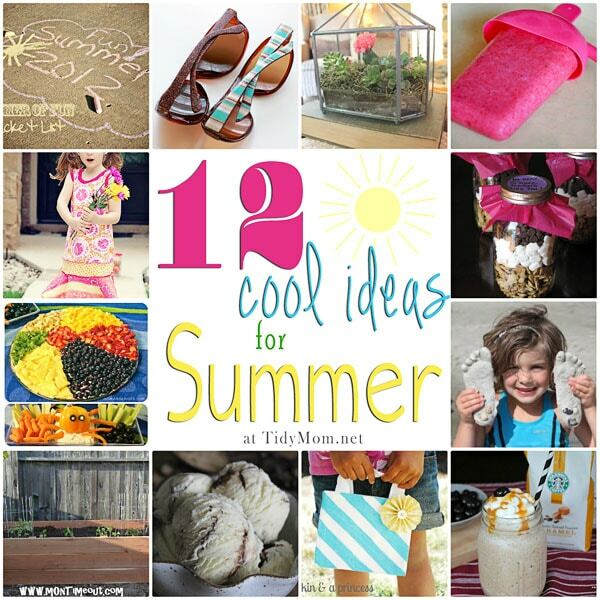 Check out some of the great cool summer ideas that caught my eye at the party this week! Do you have plans for this summer? Make it. Love it. Teach your old rug new tricks. Vecco is a painting technique for creating rugs and carpets inspired by you. With stencils, colorant sprays and sealants, you make custom designs that’ll tie any room together. Thanks for featuring the Raspberry Banana Popsicle. They really are my kids new favorite! they look and sound SO delicious! Cheryl, what a great roundup, thanks for including me! Such fun ideas! Thanks for including my bucket list post. 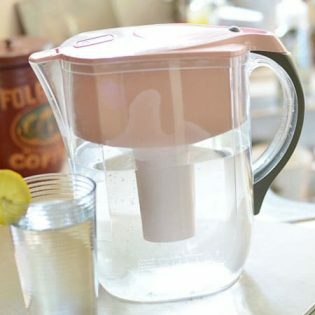 Now I feel like I need to add even more stuff to my list because of these great ideas! These are all fabulous! Can’t wait to make some popsicles! Thank you so much for the feature Cheryl! 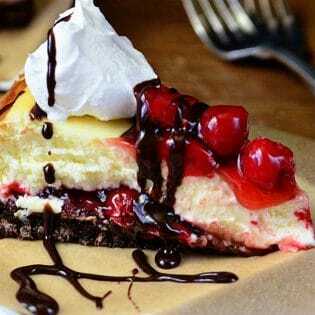 I love that beach themed food – too cute! I can’t believe your kids are already out of school! Two of my kids still have another month. 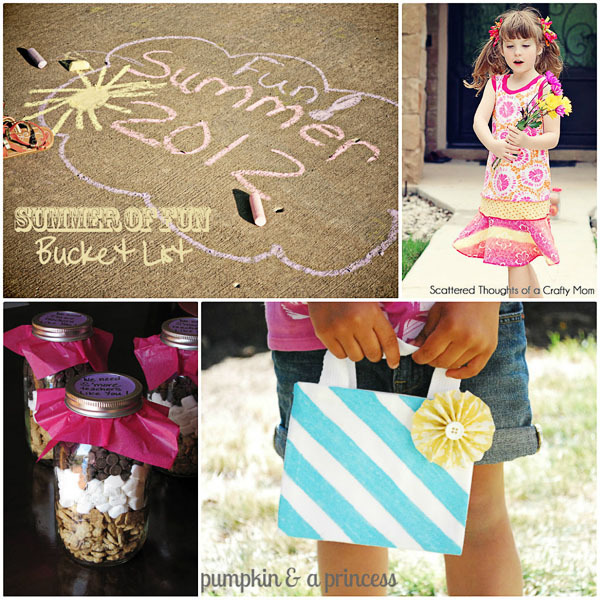 Loving all these warm weather ideas – getting me in the mood for summer! Thank you so much for featuring my Racerback Tunic Dress! I am so happy! Summer!!! I love it. So glad it’s here. And I am loving all of these ideas. 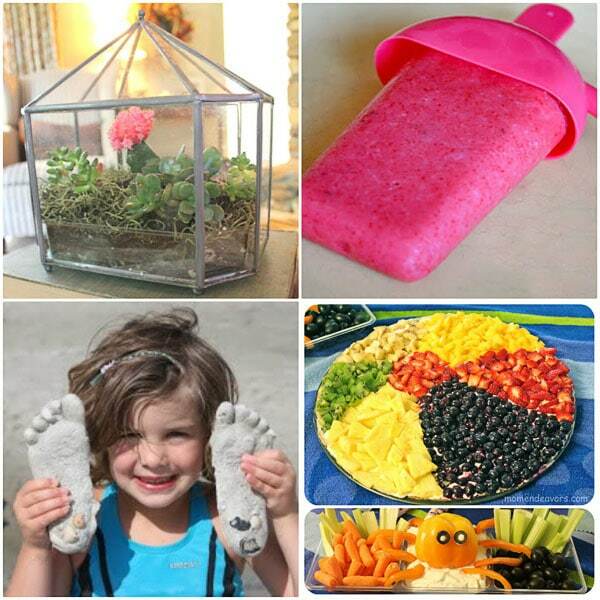 What fun and creative ideas!! !